In terms of science, this year 2017 has broken moulds—the mould that set the birth of our species at a specific time and place, the mould which limited our observation of the cosmos to electromagnetic waves, or the one which required stones to be cleared before a great archaeological discovery could be made. Unfortunately, this year has also broken the mould that defined the US as a country committed to the fight against climate change. This is a review of the most outstanding science of the year that is ending. If 2016 was the year of the discovery of gravitational waves, 2017 saw this phenomenon predicted by Albert Einstein a century ago fulfil its promise to become a new lens with which to observe the universe. After a pair of these wrinkles in space-time, both caused by the merger of two black holes, were detected in 2016, two other events of the same type were added in June and September of this year. 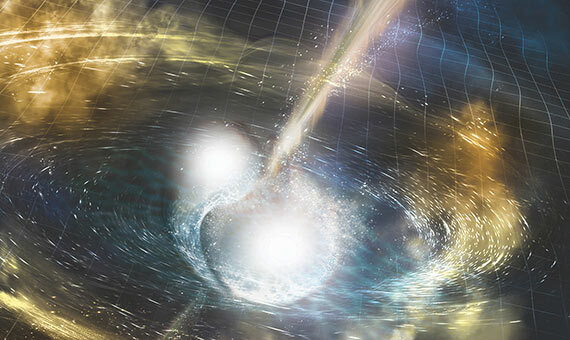 But the cherry arrived in October, when both the LIGO experiment in the US and the Virgo project in Europe recorded for the first time a gravitational wave produced by another phenomenon: the collision of two neutron stars. The fact that a cataclysm of this type also produces an emission of light made it possible to study it simultaneously from dozens of observatories located throughout the world and in space, kick-starting what is known as multi-message astronomy, based on signals of a different nature. The discovery came in the same month in which those responsible for this new way of contemplating the cosmos were awarded the Nobel Prize in Physics. These are new times for space exploration, though not always for the best. The entrance of private operators into what is currently known as New Space is opening new pathways to space in parallel to the projects of Old Space, represented by state space agencies. But meanwhile, the public entity that for decades has led the human exploration of space has been going through a crisis period. In 2011, NASA retired its space shuttles without having a replacement ready, since the program destined to do this, Constellation, was cancelled a year earlier by then President Barack Obama. In its place, the development of an alternative project, the Space Launch System, was approved, but these waverings have shifted the focus of manned exploration away from the US and towards other powers such as China and Russia. 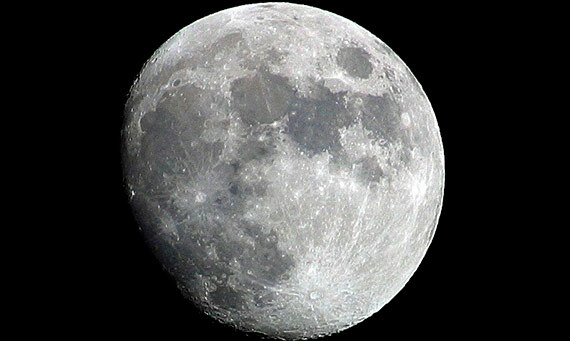 Faced with this threat, President Donald Trump signed a directive in December aimed at “restoring US leadership in space.” By means of this order, the White House urges NASA to prepare for the return to the Moon with its eyes set even further, on a possible future conquest of Mars. Until the moment of its disintegration last September 15, NASA’s Cassini spacecraft was the longest active interplanetary messenger, except for the legendary Voyagers 1 and 2. Launched into space in 1997, Cassini devoted most of its 20-year life to the observation of Saturn and its moons, revealing the existence of large lakes of hydrocarbons on Titan and a probable ocean of liquid water under the frozen crust of Enceladus, in addition to offering us a close-up view of the rings of Saturn and its smaller moons. The probe suffered a programmed destruction in the atmosphere of Saturn to avoid the possible contamination of any of its moons potentially suitable for life. However, its data will continue to nourish scientific studies for years. 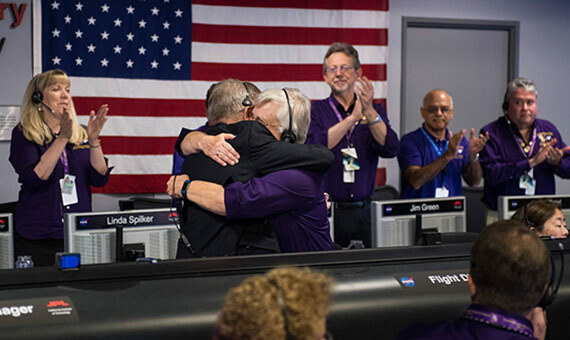 The end of Cassini was also a good time to remember Huygens, the European Space Agency probe that travelled to Saturn on the same mission and that in 2005 landed successfully on Titan. The enthusiasm aroused by CRISPR/Cas9, the most powerful and accurate genomic editing tool developed so far, has for years filled headlines with references to the genetic revolution of the 21st century. However, the moment at which this advance reveals its clinical usefulness is still far away, if it ever arrives. 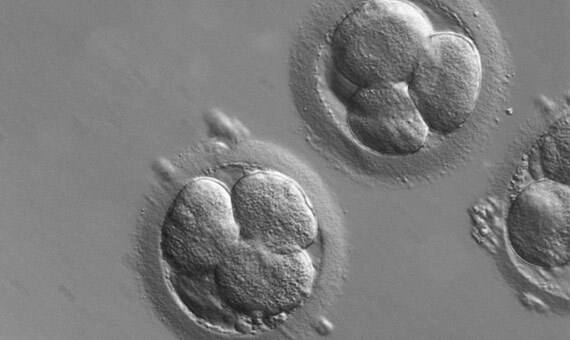 Currently, experimental trials for the elimination of defective genes in human embryos have already begun. The first experiments were carried out in China, but in August of this year a team led by Shoukhrat Mitalipov at the Oregon Health and Science University in Portland published in Nature the first experiment in the USA that supposedly managed to correct a pathological gene in a human embryo, a mutation of the MYBPC3 gene responsible for sudden death from a heart defect. But only supposedly, since other researchers have questioned the results of Mitalipov. Meanwhile, in the United Kingdom, the elimination of a gene in human embryos for research purposes has been achieved for the first time, in order to learn its role in development. In recent years, astronomers are getting closer and closer to finding the perfect planet, the one so similar to ours that the appearance of life there seems almost inevitable. And although the exact twin of the Earth has thus far escaped the eye of astronomers, this year we have had some very thought-provoking approximations. In February, the existence of not just one new exoplanet was announced, but seven, an entire system with the possibility of liquid water orbiting the nearby star TRAPPIST-1. At least three of these planets are entirely in the habitable zone. 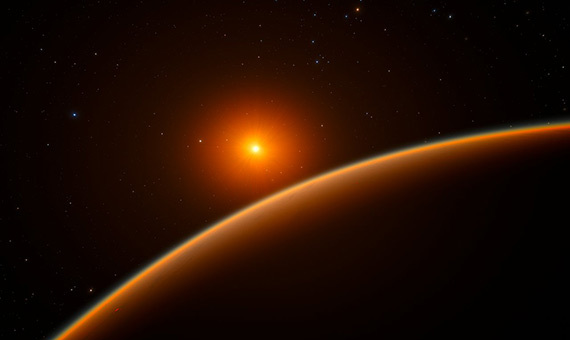 In April we learned of the existence of LHS 1140b, a possibly habitable and relatively close “Super Earth,” where certain telescopes now under construction could perhaps detect atmospheric gases that reveal the presence of life. However, other experts think that extraterrestrial life could be much closer, on Enceladus, one of Saturn’s moons. In April, scientists from the Cassini mission announced that the ocean under the ice of this satellite contains large amounts of molecular hydrogen probably produced by marine fumaroles, the places where it is believed that life might have started on Earth. When the leader of the world’s top scientific power appears twice among the ten most important scientific news of the year, it is difficult that both cases be for praiseworthy reasons. Of course, if there is something of which Donald Trump cannot be accused, it is of making unpredictable decisions. Throughout his career, the 45th president of the United States has repeatedly expressed his denial of climate change, a position that he did not hide during his election campaign either. 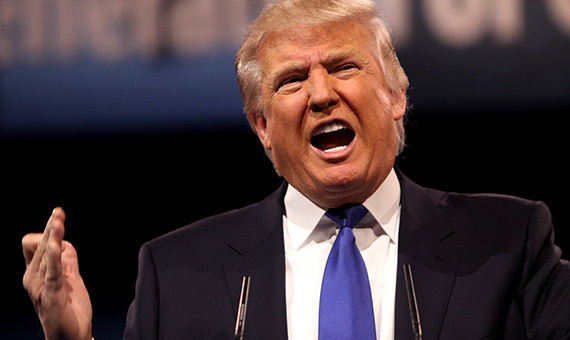 On June 1, Trump took action and announced that the US would withdraw from the 2015 Paris Agreement, intended to keep the global temperature rise in the current century to below two degrees Celsius from pre-industrial levels. Under the terms of the agreement, the US will not be able to withdraw until November 2020. In response to the White House decision, French President Emmanuel Macron refrained from inviting his US counterpart to the climate summit held this December in Paris. It is a fact that appears in all textbooks: the human being was born 200,000 years ago in East Africa. But in science few things if any are written in stone, and it is in the nature of science to be erased and rewritten. 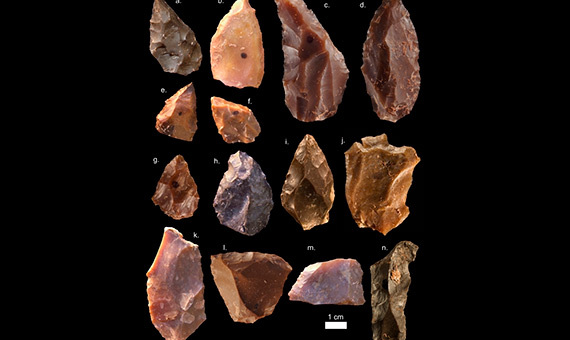 In June, the discovery of lithic tools and archaic Homo sapiens bones in the Jebel Irhoud cave in Morocco was described in Nature. The dating of the remains to about 300,000 years ago obliges us to rectify what has been assumed until now about the age of our species, but the location of the discovery also suggests that our cradle may be more widespread on the African continent than previously thought. If we add to this the dating last May of Homo naledi to something more than 200,000 years, we have another classic dogma demolished: the first Homo sapiens were not alone in Africa, but shared the continent with at least one other human species, perhaps several. Archaeology is no longer just a matter for archaeologists. The techniques of experimental science are contributing more and more tools to humanities studies, revealing the history hidden in the legacy of our past. In November, the international ScanPyramids project published the existence of a cavity in the depths of the Great Pyramid of Cheops (Khufu), similar in size to the Grand Gallery and located above it. The finding has been possible without moving a single stone thanks to muography, a technique similar to radiography; in this case cosmic rays pass through the rock producing particles called muons, which allow the interior to be reconstructed in 3D. Although muography is not a new technique, the sensitivity of the equipment used by ScanPyramids has provided a level of detail that has been unattainable until now. However, the Egyptian government has cooled the enthusiasm by suggesting that the new cavity may not be a chamber built for a purpose, but a simple accumulation of small spaces. 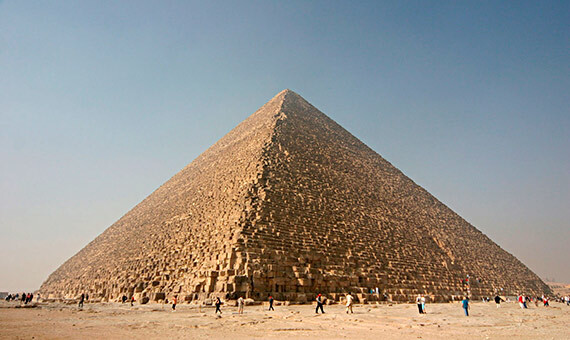 Future research by ScanPyramids may be able to clarify whether the Great Pyramid still hides great secrets. Among all the known cosmic phenomena there is still one that is basically unknown. Fast Radio Bursts (FRBs), immense bursts of radio waves that last a few milliseconds, have baffled astrophysicists since the first one was discovered in 2007. Since then, many more have been detected, and some experts even suggest that one could be produced every second somewhere in the sky. But FRBs have an added interest: since no one has yet been able to explain their natural origin, nobody has been able to rule out an artificial origin either. In January, a study speculated on the possibility that FRBs are systems used by alien civilizations to propel spacecraft. 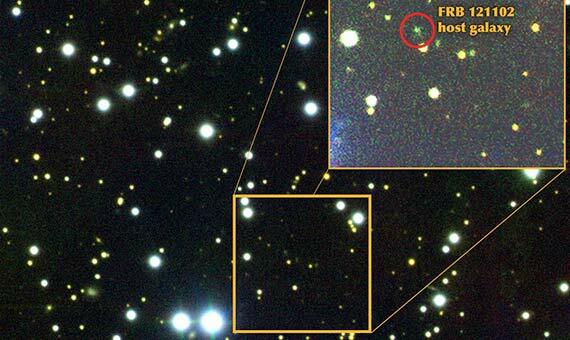 At the same time it was possible to locate with precision one of these phenomena, called FRB 121102 and which has the peculiarity of repeating itself, in a small dim galaxy three billion light years away. In August, fifteen new pulses were detected from FRB 121102, but their explanation is no clearer today than it was ten years ago. An eclipse of the sun is not usually news of special impact beyond the visual image. In fact, it is not a phenomenon in and of itself, but only from our particular point of view, and these apparent alignments are also repeated quite frequently. However, the solar eclipse of August 21 was something special—in a planet covered mostly by water, the route of the totality zone over land was in this case exceptionally long. If we add that this journey crossed the top scientific power in the world, it probably became the most studied eclipse in the history of science. Interestingly, these phenomena offer a rare opportunity for research for some scientists, such as those who study the solar corona. 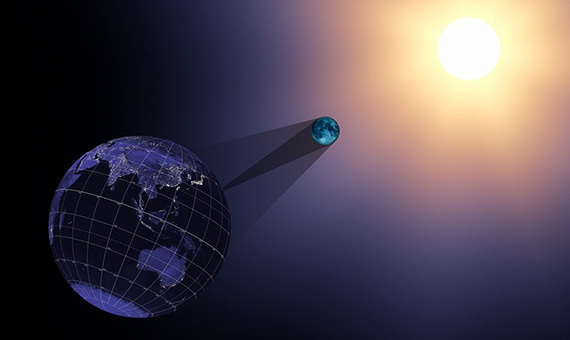 This December, the multiple studies prompted by the eclipse in a wide range of disciplines have been presented at a meeting of the US Geophysical Union.